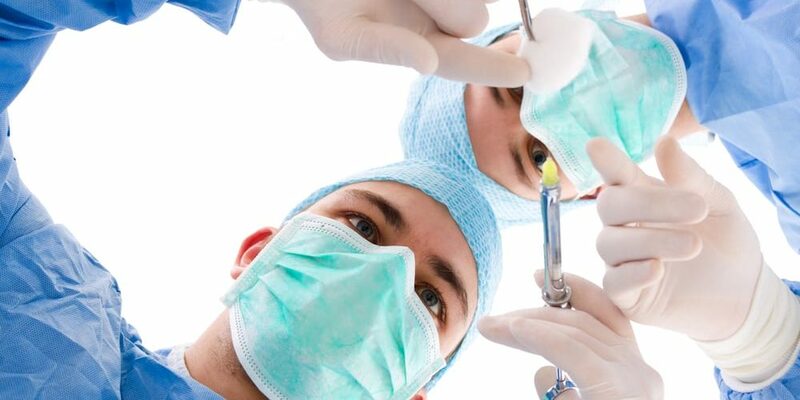 Professional Liability Insurance (also known as Errors & Omissions Coverage) covers a wide range of professionals who make their living from their unique professional expertise. Doctors, Lawyers, Architects, IT Professionals, Real Estate Brokers, Consultants, and Engineers are just a some of the professions who need to be properly covered by Professional Liability Insurance. Failure to meet these standards could result in a substantial financial loss for your client(s), resulting in a significant lawsuit. 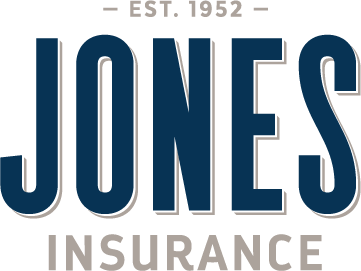 This is where Professional Liability Insurance comes into play, and why Jones Insurance is your go-to insurance company in South Louisiana no matter what industry you’re in. Example: A business consultant recommends you buy a high-priced piece of equipment based on high income projections and those projections end up being way off, resulting in a financial loss for the client. That client can actually sue to make up those losses and cite their contract for support. Keep in mind that Professional Liability only covers the “economic” or financial losses suffered by clients and/or third parties, as opposed to bodily injury (BI) and property damage (PD) claims. 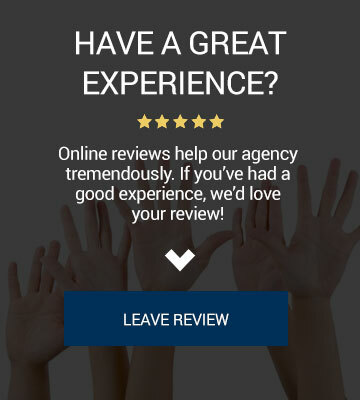 This is because the latter two types of loss are typically covered under commercial general liability (CGL) policies, which Jones Insurance can also help with. If you’d like a personalized Professional Liability proposal for you and your business, Jones Insurance is here to guide you. 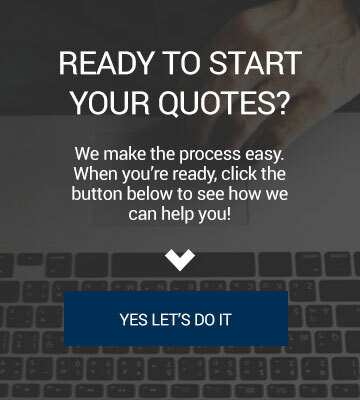 Call or text our office today, or start your quote online in a matter of seconds.